Expert Shoe Repair Services for Shoes and More! 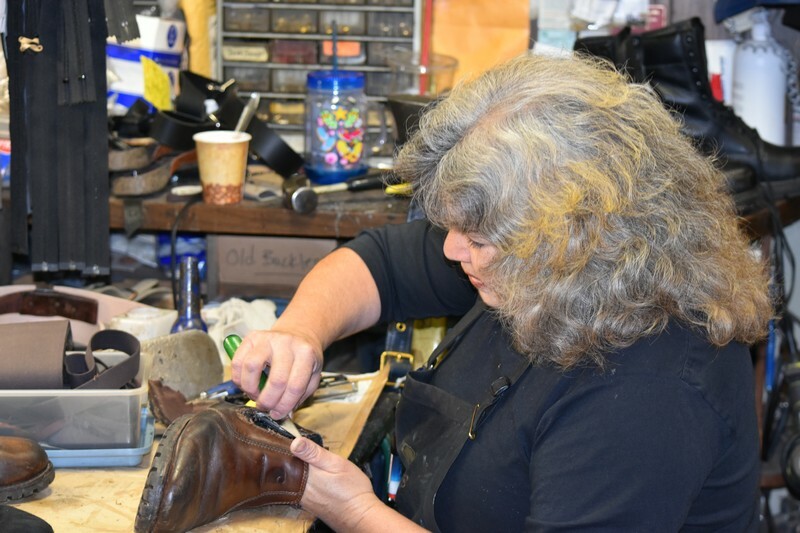 If you have a favorite pair of shoes that you prefer to wear every day but are in need of restoration or resoles, bring them into our shoe repair shop. If you require shoe repair, orthotic shoes, or even mens or womens shoes with extra depth for orthotics, arch supports, or other fitting challenges, please visit Ardesson’s Shoe Repair. We can preserve the functionality of womens shoes, or provide new soles, dyework and shoe repair of an older, but favorite pair of shoes. We are well known for our excellent workmanship, orthopedic modifications and our ability to restore the functionality of your favorite shoes. 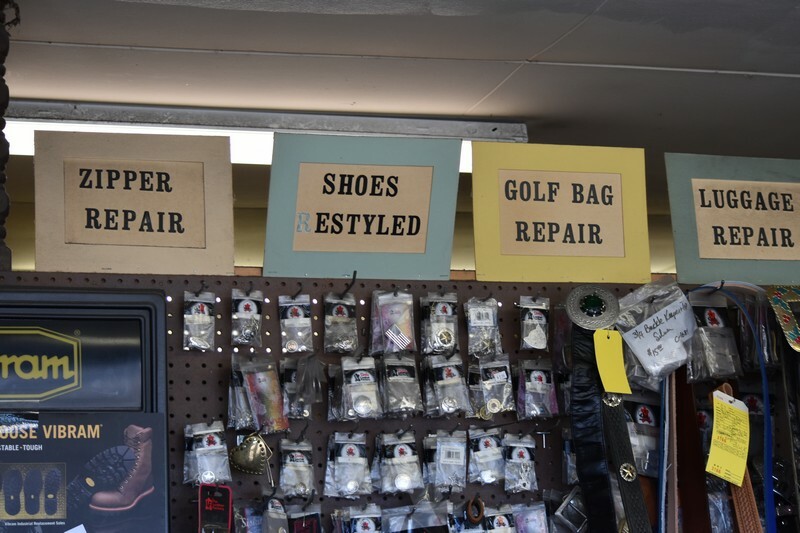 Call us today to discuss your specific shoe and boot repair needs. What Other Shoe Care Services and Products are Offered? 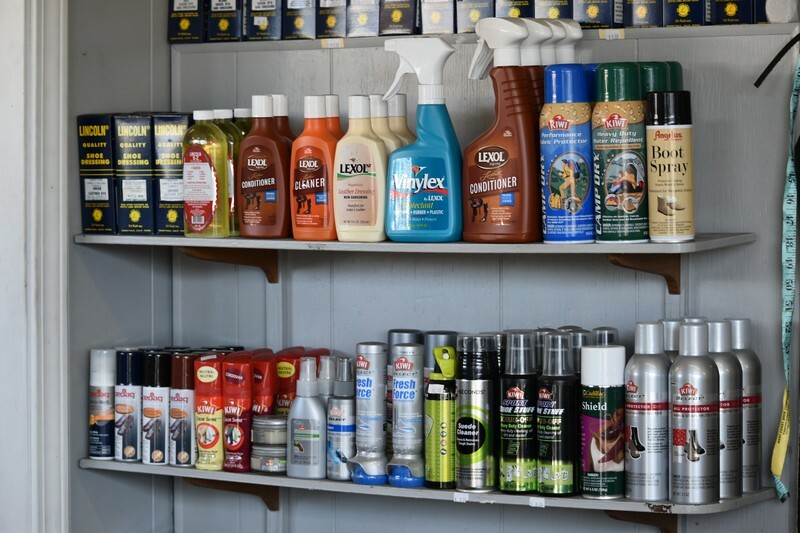 We provide a wide range of shoe repair and shoe care services and products to preserve their functionality. Our long history and extensive repair services has provided us with a time-honored reputation for quality workmanship that extends from mens and womens shoes and boots through orthopedic shoes and build ups.